Step up your TrailblazerGirl wardrobe with the Phillips from our friends at People Footwear! Summer means getting outdoors and walking everywhere, and this Vancouver-based company knows what it takes. The Phillips is a super-duper lightweight casual shoe that is comfortable right out of the box. It’s thanks to their innovative Skylite EVA (ethylene vinyl acetate, like a rubberized foam) outsoles that weigh practically nothing and a liner that smartly has vent channels to keep your feet cool in the summer heat. Don’t worry though, even with the next-to-nothing weight, there’s plenty of support for your foot (read: cushy liner = happy feet! ), making this an ideal sneaker for travel and daily errands. They look great with jeans, shorts, and sundresses and are available in a whole slew of colors, so you’ll want to get them all to match every outfit. 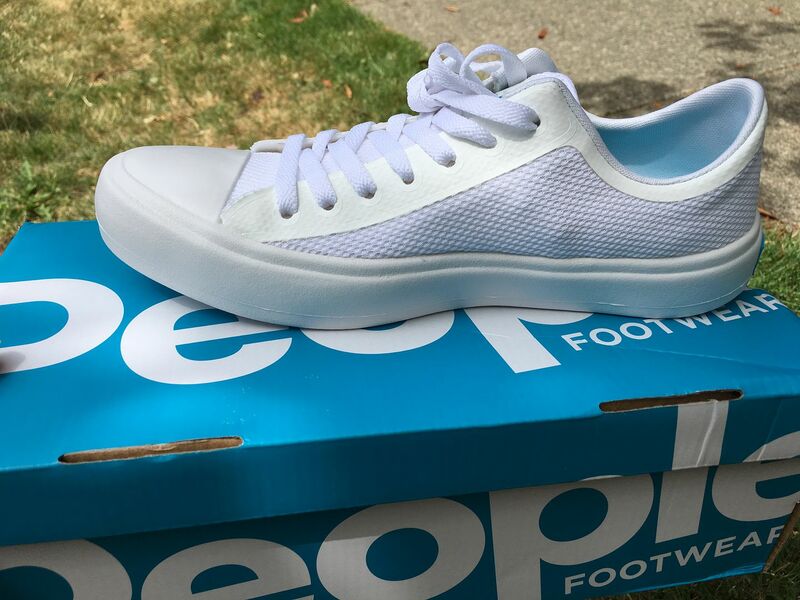 That’s the Phillips, but stay tuned, there’s more to come tomorrow from the folks at People Footwear!